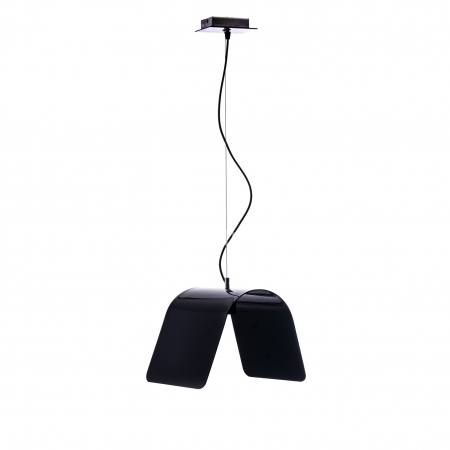 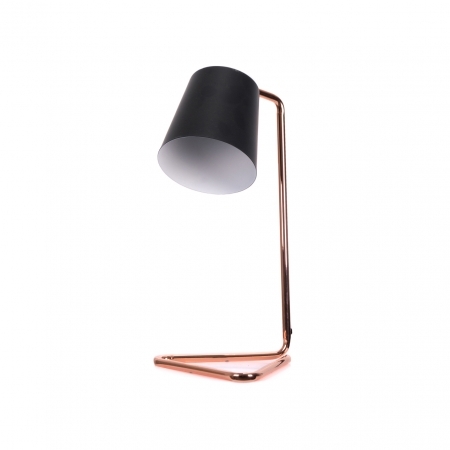 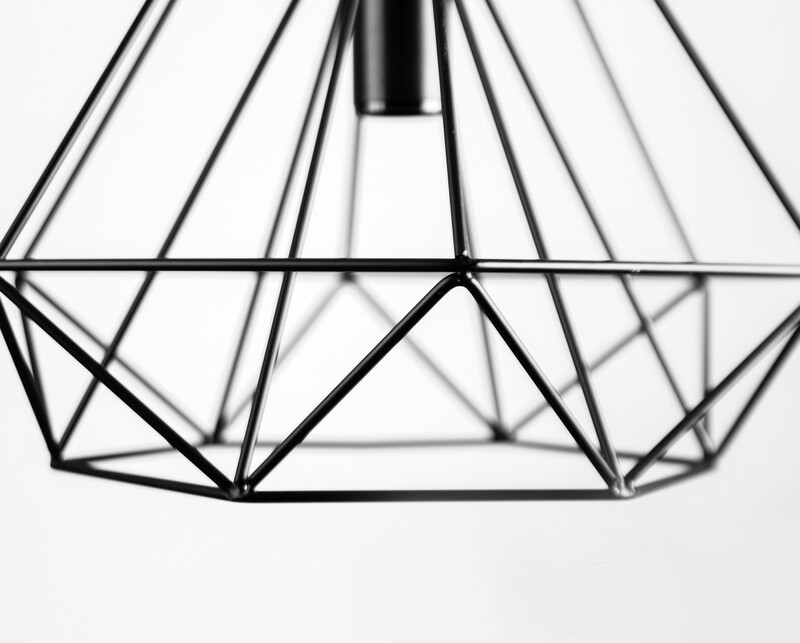 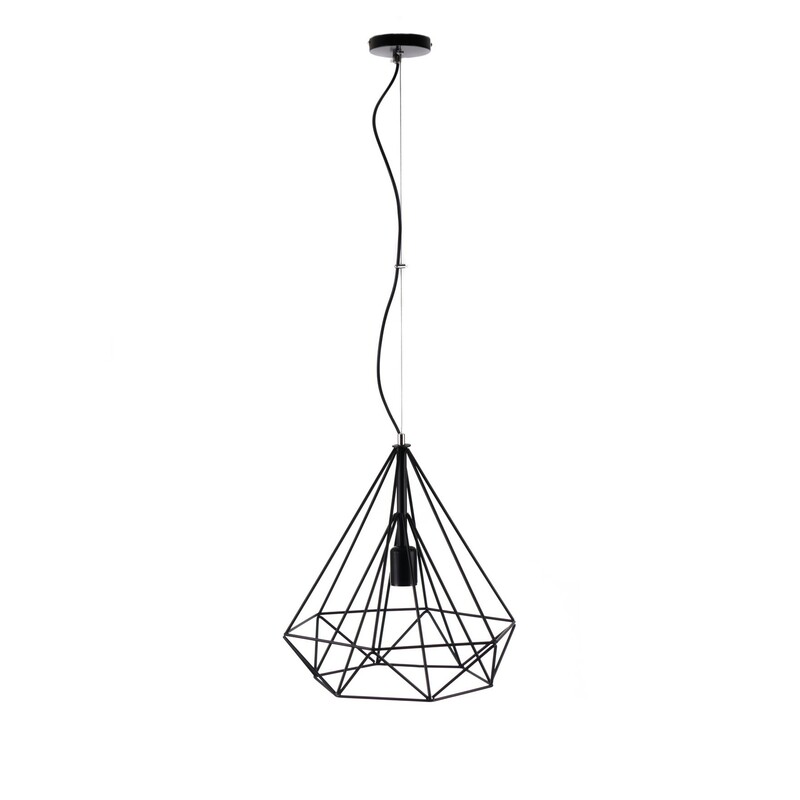 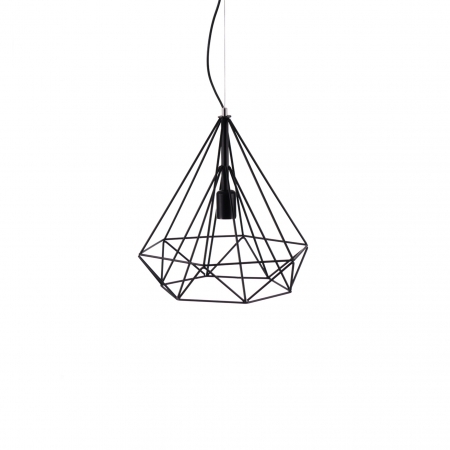 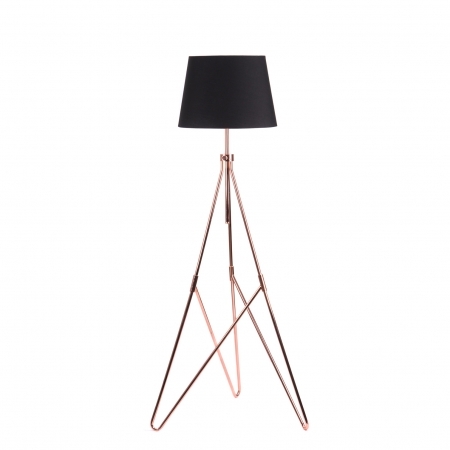 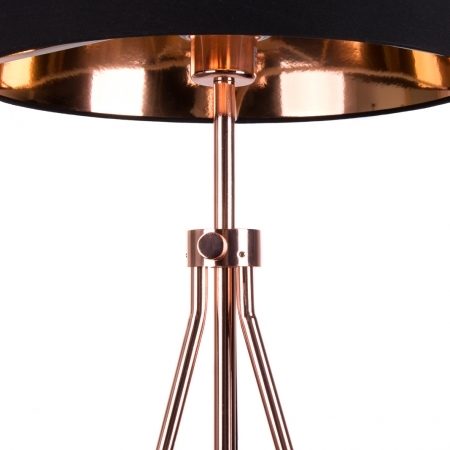 DiamON 01 is the first of the range and is a middle sized hanging light. 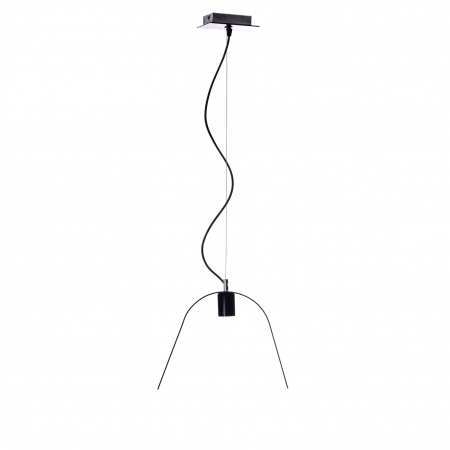 It is very good as a main light in small to average size room. 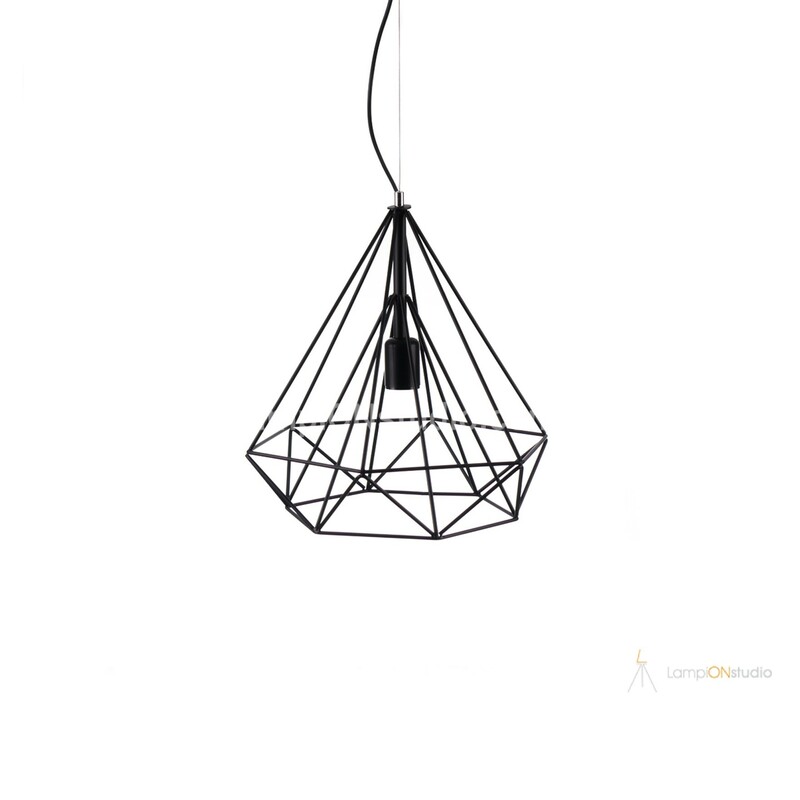 Combined with other decorative lights it can perfectly compliment your cafe or restaurant, you can either hang it individually or in combination with the other two sizes of the model. 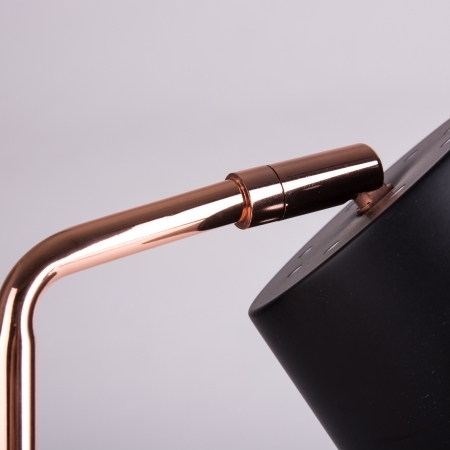 It comes with a high quality Bulgarian socket and a copper wired cable, as is every other product of the range.